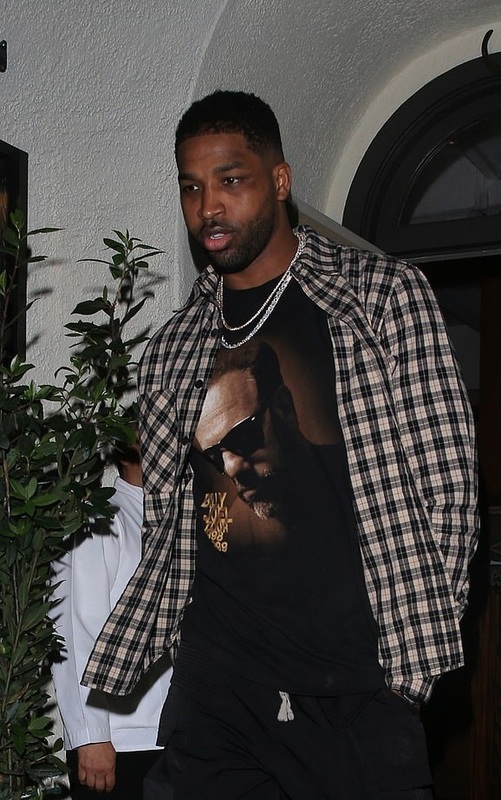 On Tuesday night it was back to day to day life for Tristan Thompson as he headed to dinner at West Hollywood restaurant Madeo. 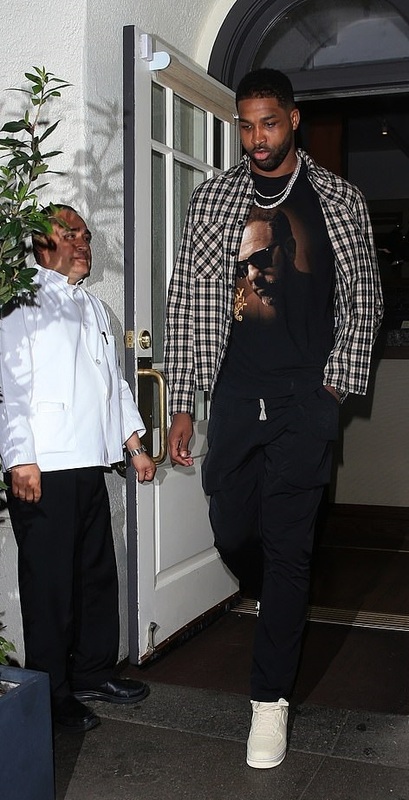 The NBA star cut a relaxed figure as he left the celeb-favourite eatery in a checked shirt and sneakers. Tristan was at daughter True's lavish birthday celebrations on Sunday, hosted by his ex Khloe at her LA home, but despite his invitation insiders have said the exes barely interacted.